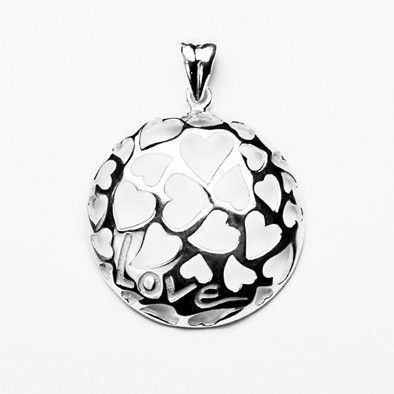 This charming pendant features a half of sphere made out of sterling silver hearts. 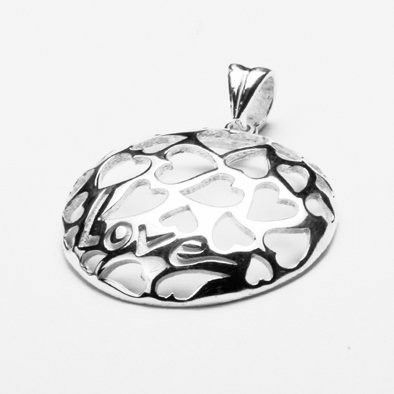 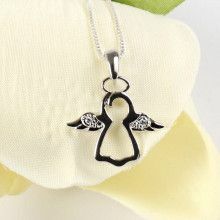 The word, "LOVE" is carved near the bottom of the pendant. 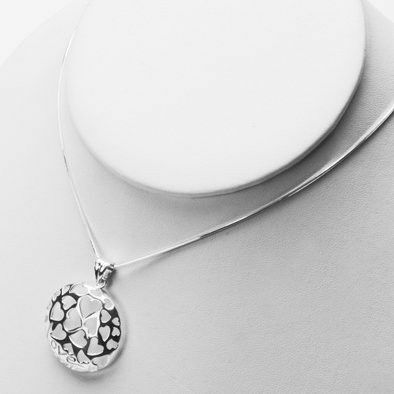 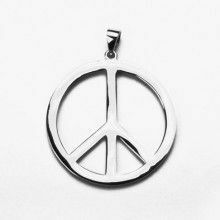 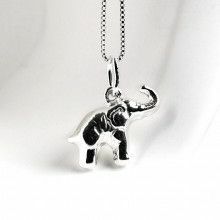 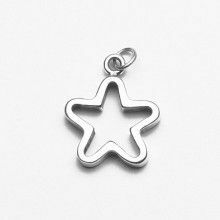 This pendant measures Approximately 1 1/2" in length by 1 1/8" in width. 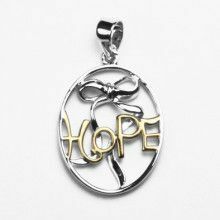 A great addition to any jewelry box!